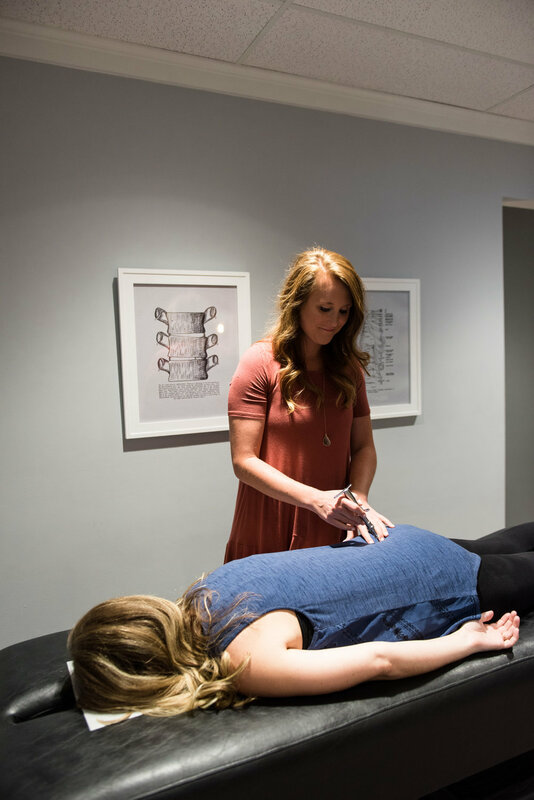 Freedom Chiropractic opened in the West Hills neighborhood of Knoxville, TN in October of 2015, seeking to serve and empower the community in their health. Freedom isn’t your typical chiropractic office. At Freedom you’ll experience a health journey filled with encouragement, celebration and healing for you and your entire family. Stiff, tired, or in pain? 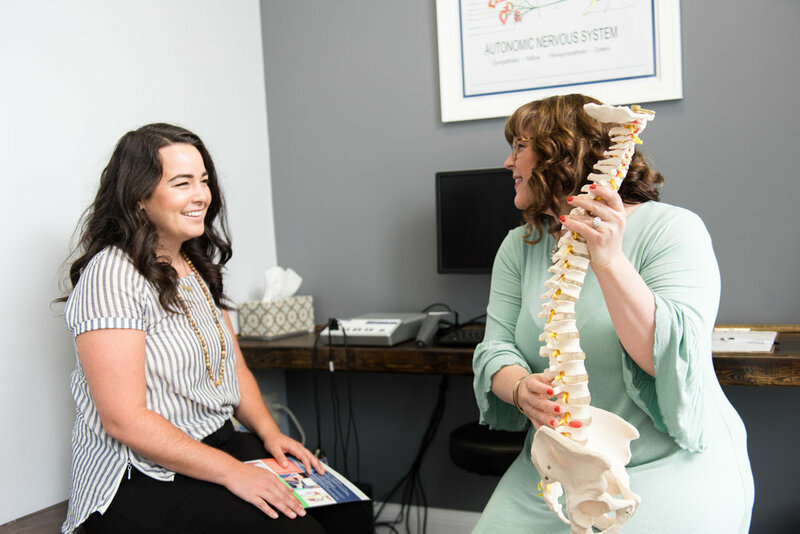 Dr. Sara of Freedom Chiropractic uses a special tool when adjusting her practice members. 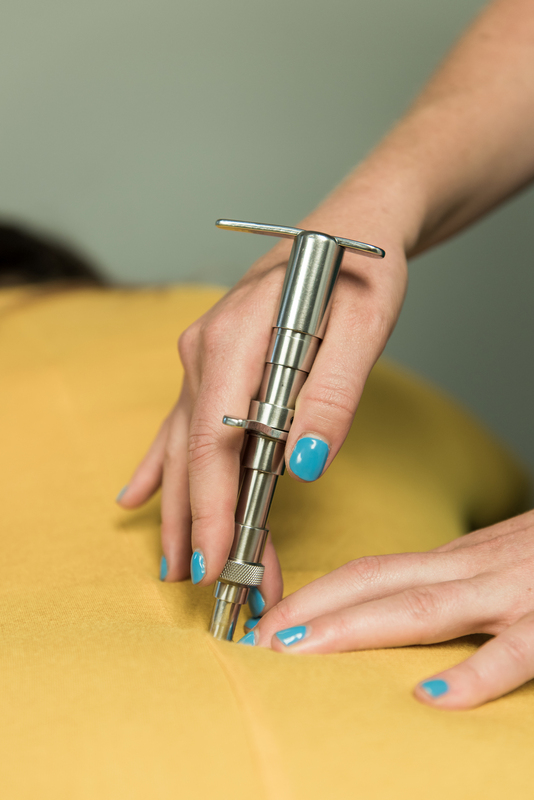 This tool is called an Integrator, it’s the only FDA approved tool in chiropractic. 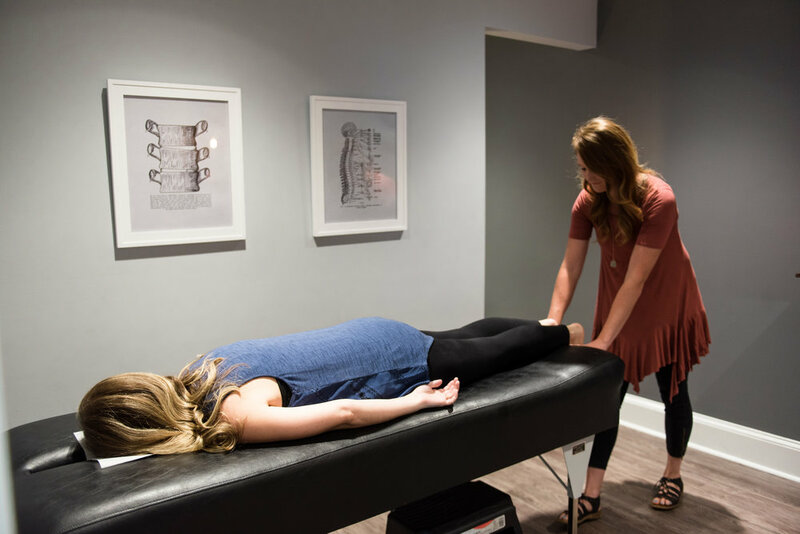 The Integrator delivers very specific and gentle adjustments without the popping, cracking and twisting normally associated with chiropractic. So gentle, it is used on infants and young children! 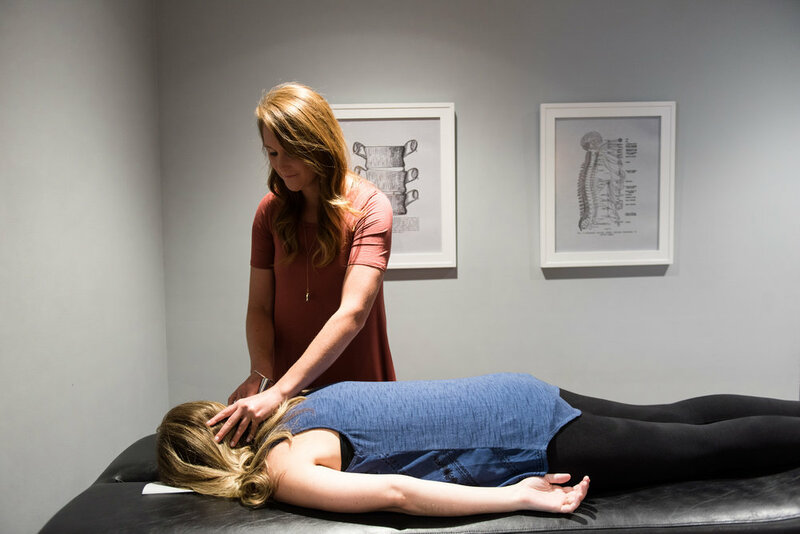 Freedom Chiropractic’s vision is to educate and empower the people of Knoxville to make informed decisions about their health. Their goal is to set people free from their current health conditions and enhance their quality of life. 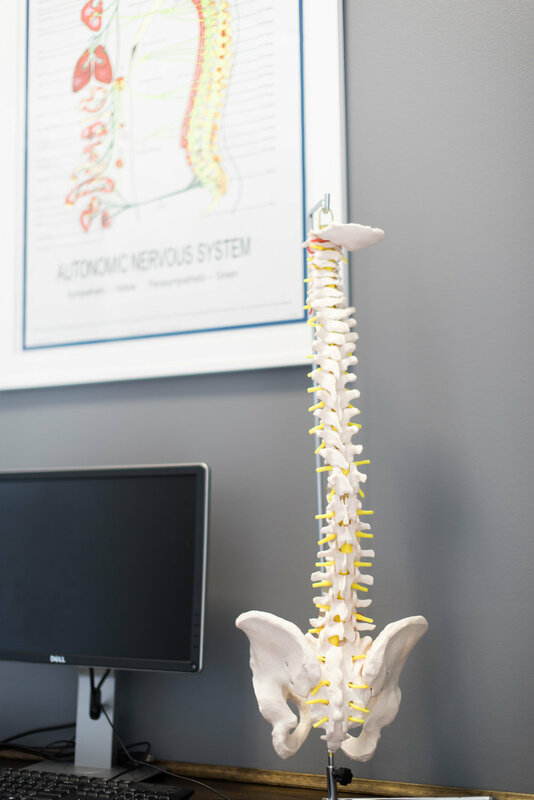 They help people gain freedom in their health by offering cutting-edge chiropractic corrective care through customized health plans for all ages. This office is called Freedom Chiropractic for a reason. People of all ages are seeing their health issues relieved, their bodies restored, and experiencing freedom to enjoy their lives. From TMJ, Diabetes, Stroke, Infertility, Anxiety, and so many more, this place is where you can get to the root cause of your health issues and find FREEDOM. A lot of people associate chiropractic care with just back pain or cracking bones. Well, don’t be fooled because Freedom Chiropractic belongs in its own category. From healing stories of every health issue out there and a gentle FDA approved adjusting tool, this office is a place you can trust to help you get to the root cause of your health problems. There are so many healing stories from Freedom Chiropractic to share, but here is the most recent. Six months ago, a mom brought in her 4 year-old who had sensory, mobility, and speech issues. Her countless doctors officially said she was on the spectrum for autism. After the past year of affordable chiropractic care with no drugs or surgeries, the mom told Dr. Sara that the improvement has felt miraculous and her daughter has officially been declared OFF THE SPECTRUM! What would that kind of change be like in the health issues you’re facing?!? Meet the team! This team is passionate about people and their stories. You are not a number to them or an appointment slot, instead you are a person with a story and they want to walk with you through your healing process. With Dr. Sara’s unique approach to healing and the warm and inviting atmosphere waiting for you, becoming a practice member will be one of your favorite decisions! Call today and schedule your appointment at (865) 325-4710 and see for yourself. 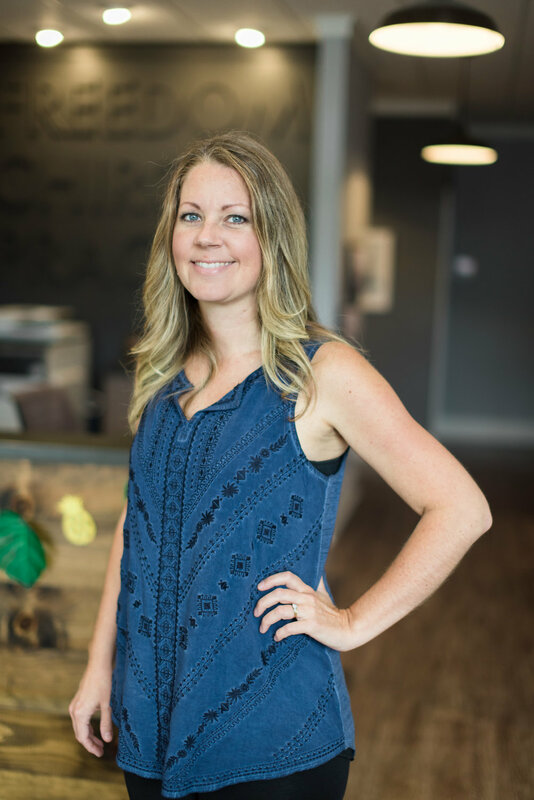 Dr. Sara Nelson is the lead chiropractor and boss lady behind Freedom Chiropractic. She has been practicing for six years and recently got awarded “Office of the Year” in the Amped Chiropractic Network. Freedom Chiropractic started as a vision in her heart to see people change the way they think about their health. She loves serving her community, advocating for the wellness of our Scruffy City and celebrating healing from the inside out.